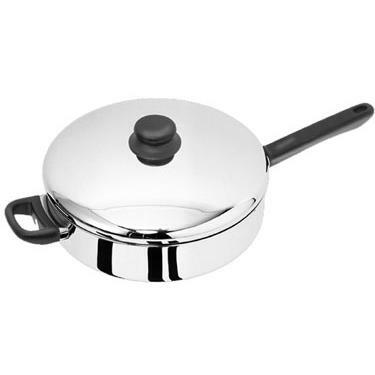 Kitchen basics cookware features the highest quality 18/10 stainless construction with stay cool phenolic handles and knobs, and feature a 25 year warranty. 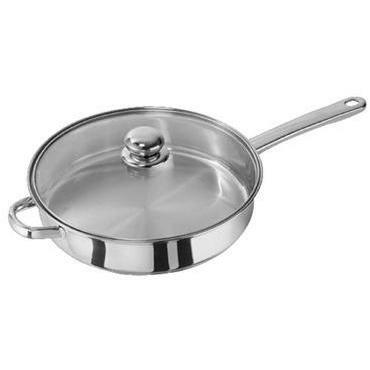 Kitchen basics cookware features the highest quality 18/10 stainless construction with stay cool phenolic handles and knobs, and feature a 25 year warranty. 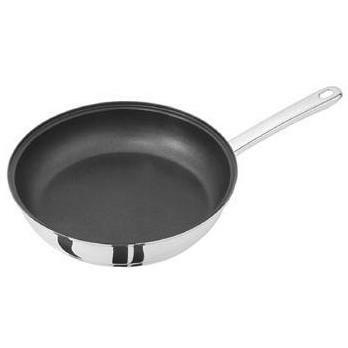 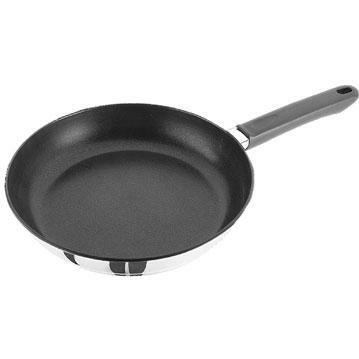 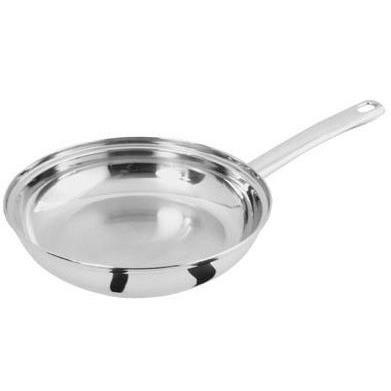 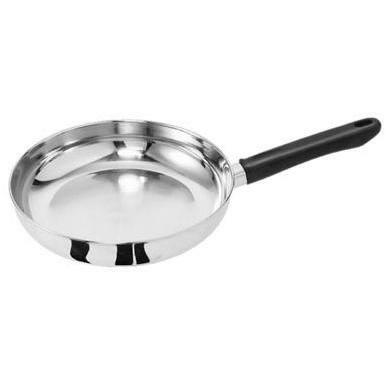 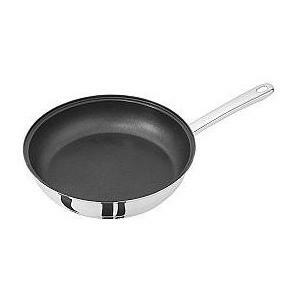 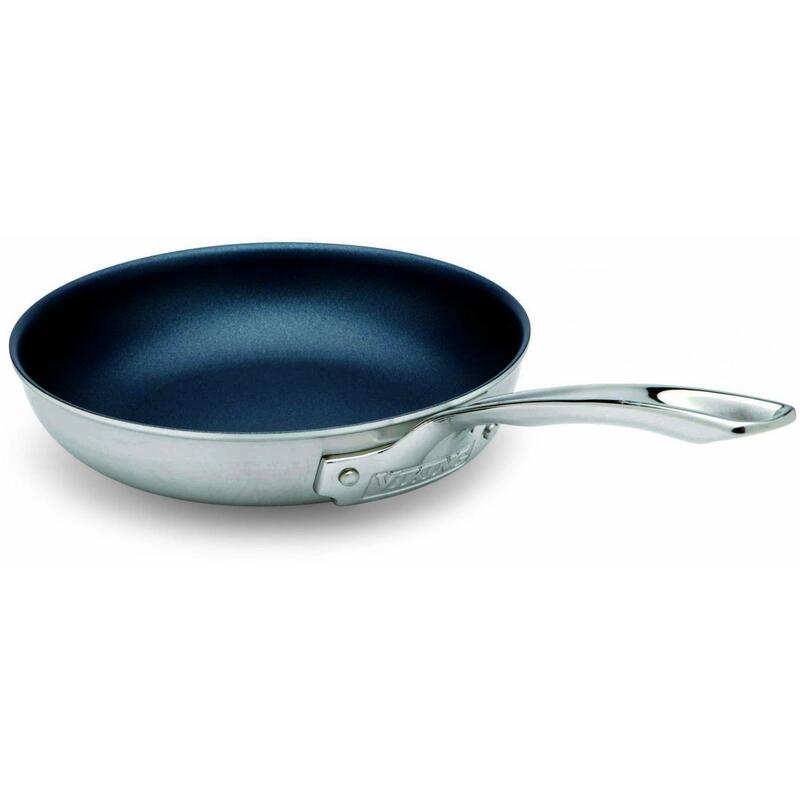 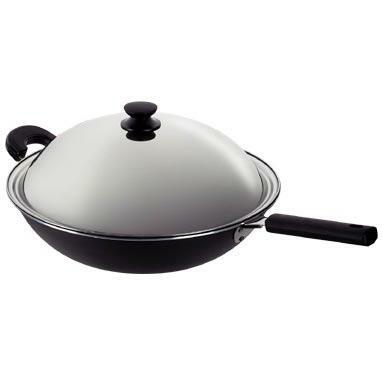 Includes non-stick innovex lining.